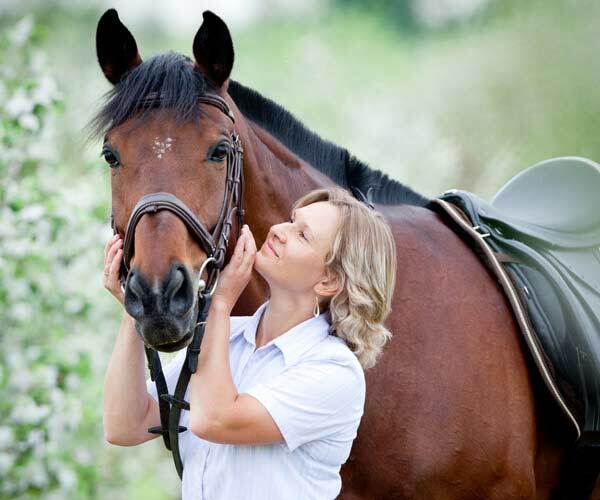 Equine Answers are experts in equine nutrition. 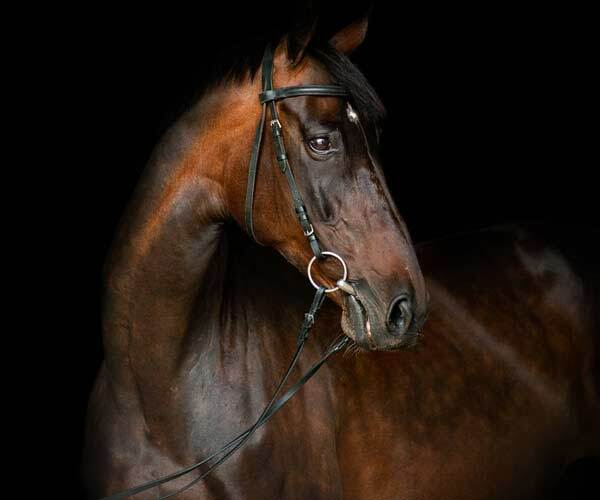 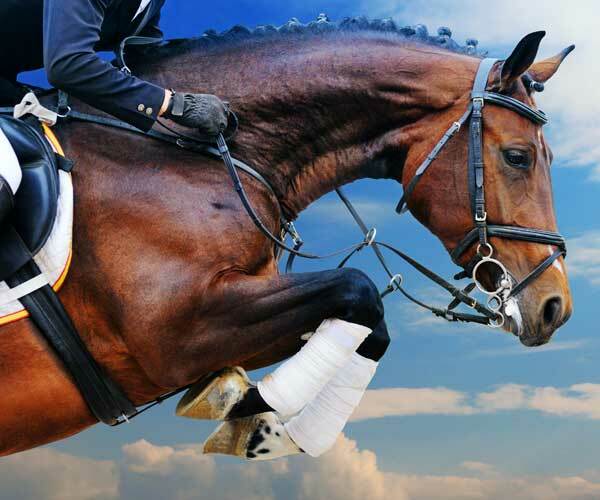 Our nutritional horse supplements are produced in association with leading vets and nutritionists to provide the best possible answer for your horse. 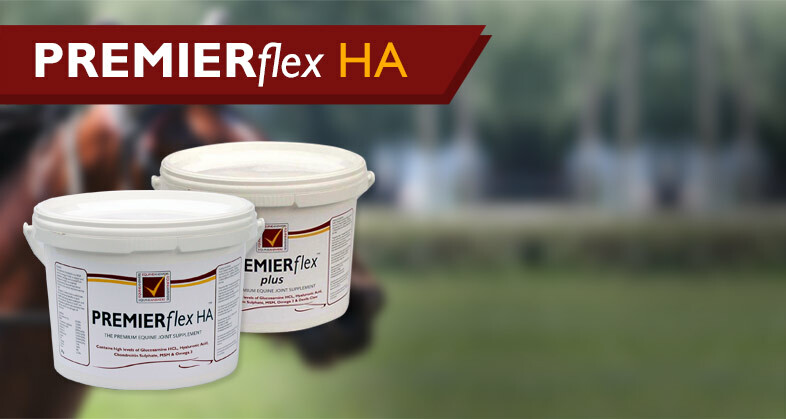 For horses with poor horn quality, dealing with rising cracks and horses failing to hold shoes. 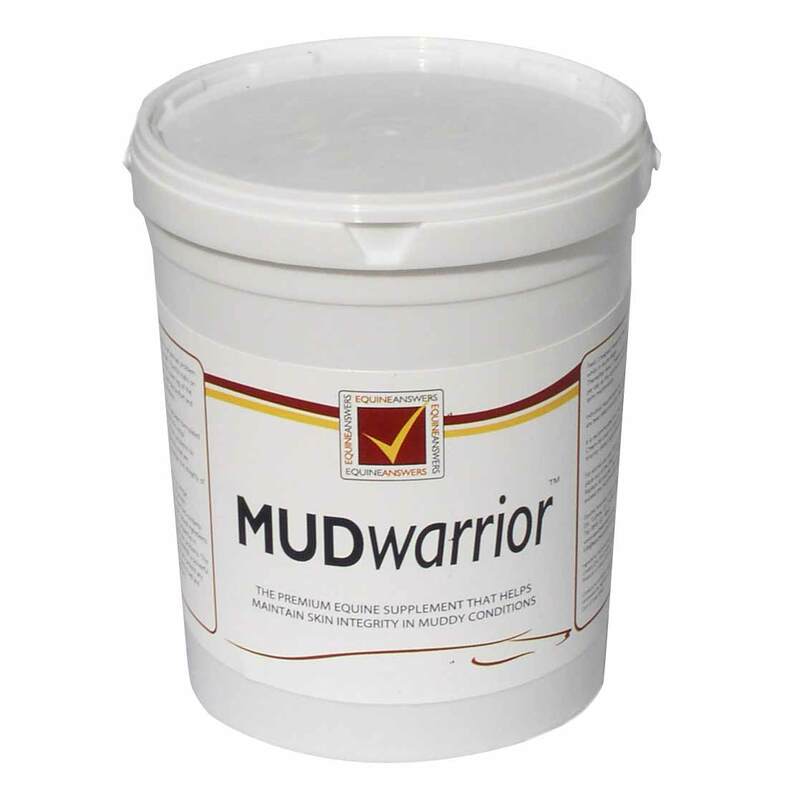 Very High Spec Formulation - contains not only biotin but Zinc, Calcium, MSM, Manganese, Methionine & Lysine. 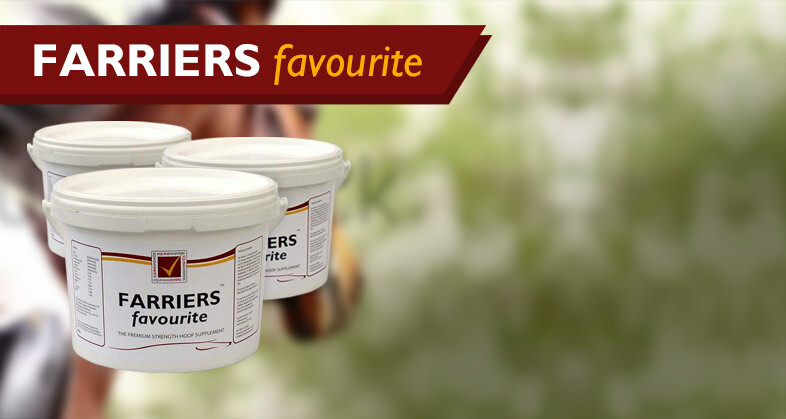 If you are searching for the best joint supplements for horses click here to see our equine joint supplement range. 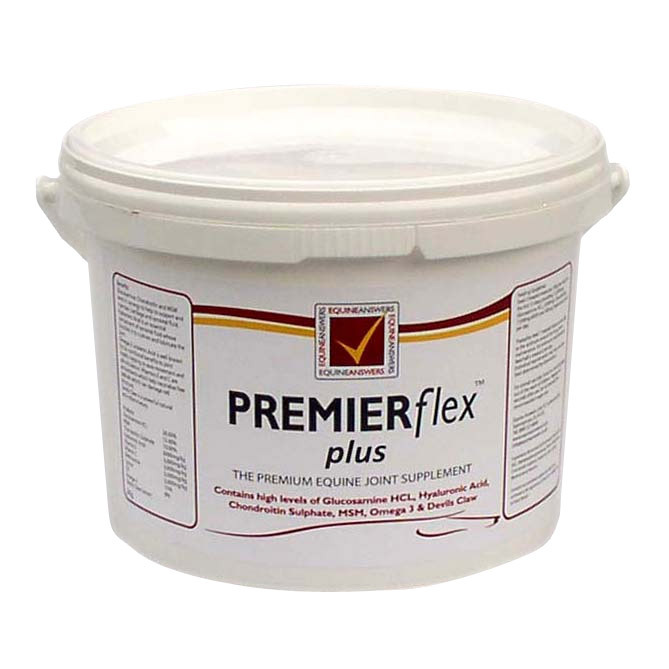 Our Premier Flex range of equine joint supplements are very high spec and can make a huge difference to horses with stiff joints. 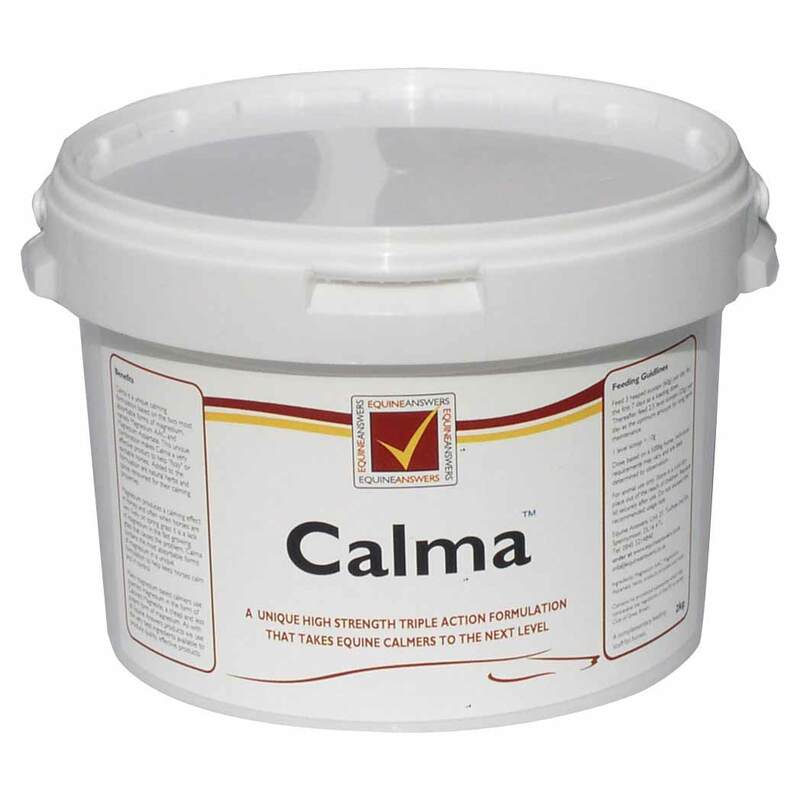 Much stronger than other tack shop brands - our revolutionary new calming formulation is a very high spec product that we believe is the very best in calmers for horses. 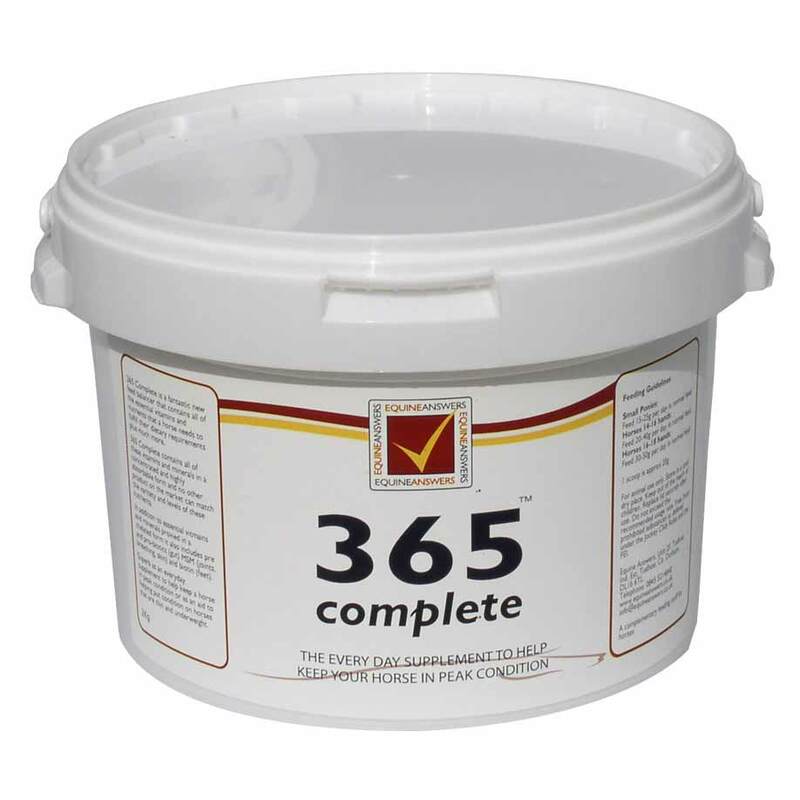 Keep your horse in peak condition with 365 Complete - a unique formulation feed balancer for horses with a specification unsurpassed in the horse supplements market.